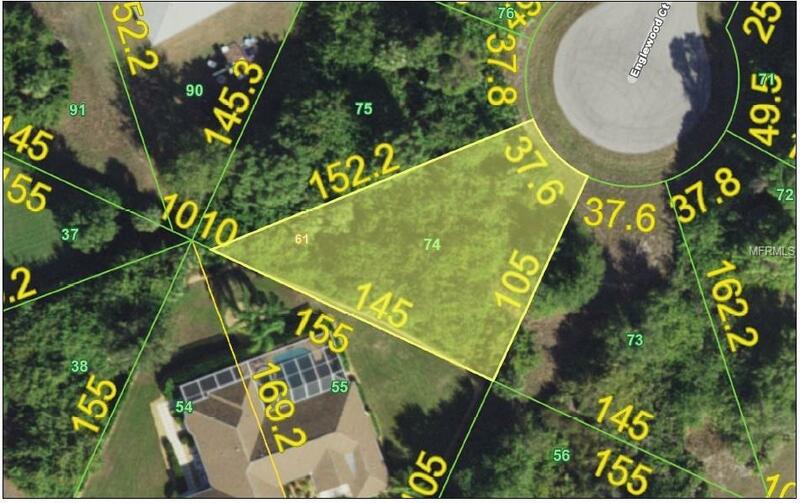 BUILD YOUR DREAM HOME here on this CUL-DE-SAC OVERSIZED lot in popular deed restricted community of Rotonda Lakes. NOT in a Scrub Jay Habitat according to county records. Build now or hold for future use. Conveniently located near shopping, dining, beautiful beaches & world class fishing.